Of the 220 million “scorable” people in the United States, nearly 30% (68 million) have “bad” or “poor” credit (scores lower than 601), and if you’re one of them, you’re not alone. 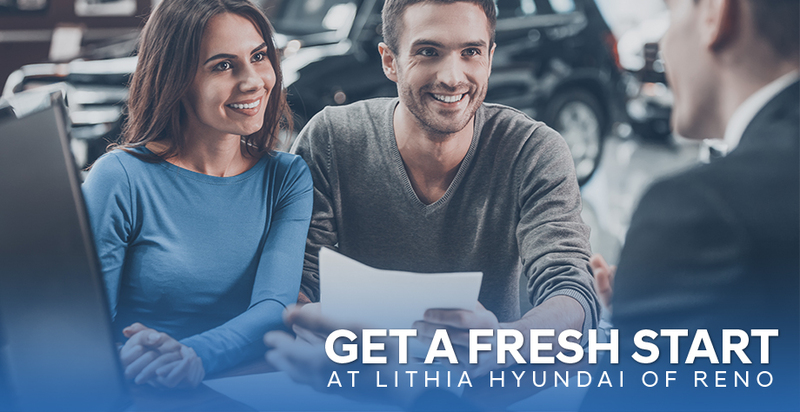 While many car dealerships shun these potential buyers, Lithia Hyundai of Reno embraces them with a program specifically designed to help them re-establish their credit and drive a great car in the process. Come visit our Hyundai dealership in Reno today! We help drivers from Reno, Sparks, Carson City and beyond. Our “Fresh Start” credit specialists have a combined 25+ years in the subprime industry helping people just like you navigate the tricky waters of obtaining financing after a bankruptcy, charge-off or repo. Another key to gaining an approval is making sure you have the right vehicle at the right price. At any given time about 1/3 of our pre-owned inventory is in that key $18,000 and under price range. Whatever your needs are, chances are we have the right vehicle to fit them, at a price and payment you can afford. Making a Fresh Start in the right vehicle is key… Not too old, not too new, and not too expensive! 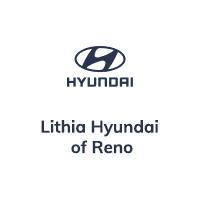 Northern Nevada’s #1 franchised Hyundai dealer works with the most reputable and prestigious financial institutions in the area to obtain financing for those with less than perfect credit. If you’re in the Reno, Sparks or Carson City, NV areas, rest assured that it is possible for you to get into the vehicle you want. You don’t have to buy a bucket of bolts from a shady used car dealer at an extremely high interest rate. Why Do People Choose “Fresh Start”? The credit navigators of “Fresh Start” have spent years in the automotive industry connecting people with the financial institutions that make it possible for them to get in their dream cars. We’ll not only help get you into a great car, but we’ll also help you build and restore your credit in the process. 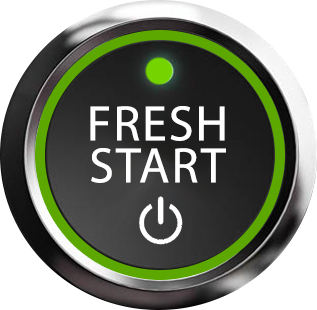 “Fresh Start” is designed to help people in all credit situations get approved on a vehicle safely and securely. Browse our used inventory under $10K now! Our online iprecheck credit tool and pre-approval process is simple, fast, and most importantly, free. You can check your FICO score without providing your full social security number or having a hard hit to your credit. You can apply online in a few minutes and drive your car out of our dealership the same day. Call or visit us today for more details!